Can Car Manufacturers Be Held Responsible for Auto Accidents? 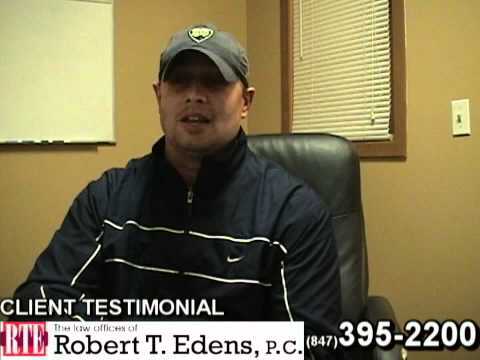 Posted 4:55 am by Bob Edens & filed under Auto Accident Lawyer . Every year hundreds and thousands of car accidents take place across the country due to a wide range of reasons. According to statistics, over 8 million drivers are involved in some form of automobile accidents every year. While most accidents are caused due to negligence of one of the drivers involved, especially in hit and run accidents –there are many instances where certain manufacturing defects were found to be responsible for causing an accident. In such a situation, one can file a lawsuit against the company which manufactured that particular vehicle. According to local auto accident lawyers, in many cases the drivers do not properly maintain their vehicles and blame it on the manufacturer to avoid being held liable for their negligence and reckless driving. How Can Car Manufacturers Be Held Liable For Auto Accidents? If you believe that the car accident you were involved in was caused due to the negligence of the car manufacturer, rather than any of the drivers involved then there are some aspects you need to consider. First of all, you need to ascertain whether it was a design defect which caused the accident or a manufacturing defect. The differentiation between the two is important due to their widespread implications. Primarily, design defects is the term used to refer to inherent flaws in the basic structure of the car, meaning all other cars of the similar model and make would be prone to similar accidents. Whereas, manufacturing defect refers to a defect made in that particular vehicle only, during the production process. Once, the type of defect is ascertained, your lawyer would establish liability on the company by proving how their negligence caused you pain and suffering. As compared to individual drivers, the car manufacturing company would have a greater insurance coverage, which means that you could potentially get a more sizeable amount in damages. 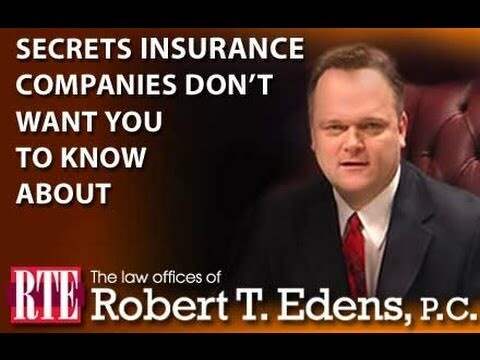 But being a large organization, these companies would have the most expensive lawyers to defend them. 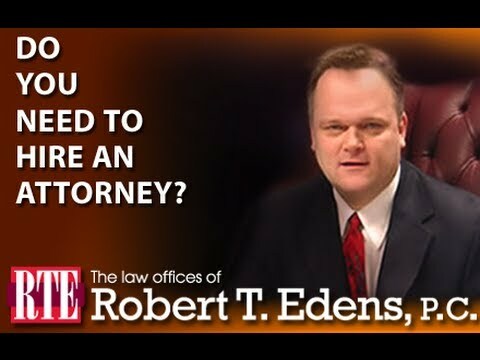 Therefore, it is imperative that you acquire the services of the most astute and experienced auto accident lawyer to win your claim or land yourself a reasonable settlement. 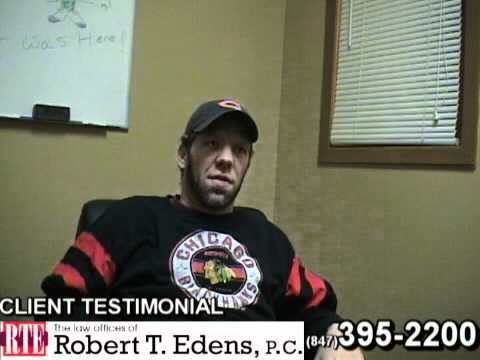 If you wish to find out more about this topic or schedule a free consultation, contact the offices of Robert Edens at (847) 395-2200 to speak with an experienced auto accident injury lawyer.